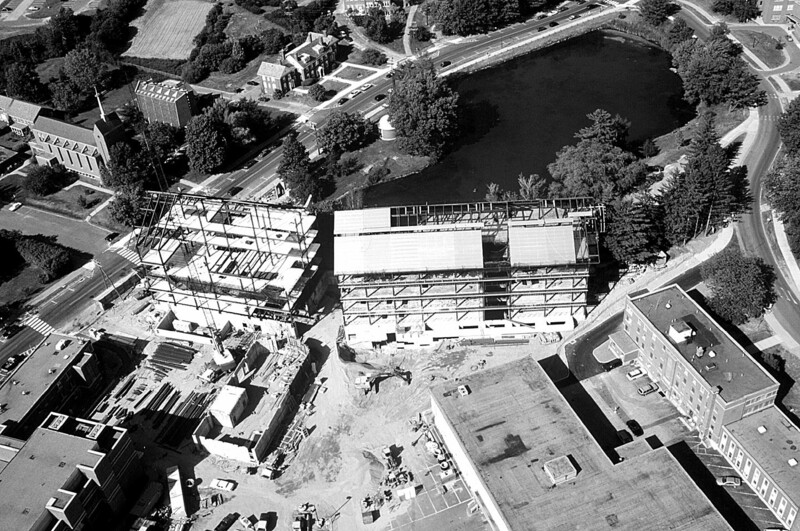 Opening in 1999, the Chemistry Building was the first UConn building to be built as part of the 20-year UConn 2000 initiative, a series of 85 capital projects across UConn's campuses. 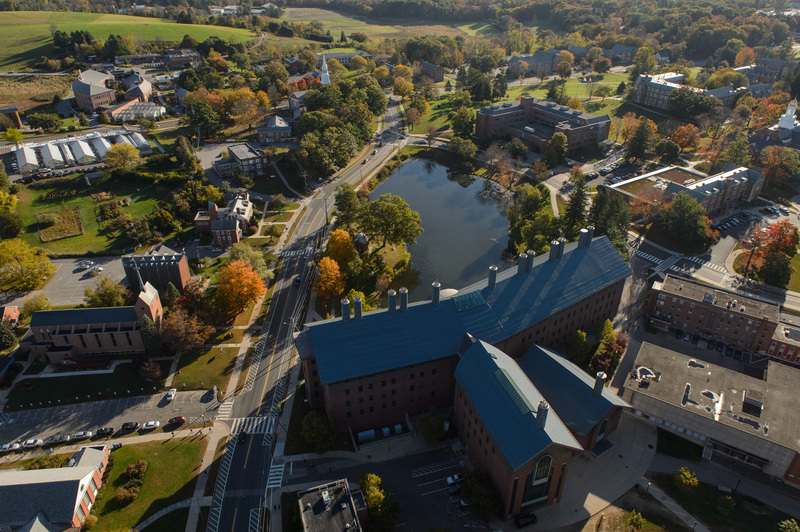 This iconic campus landmark marked the beginning of an amazing transformation of the Storrs campus. 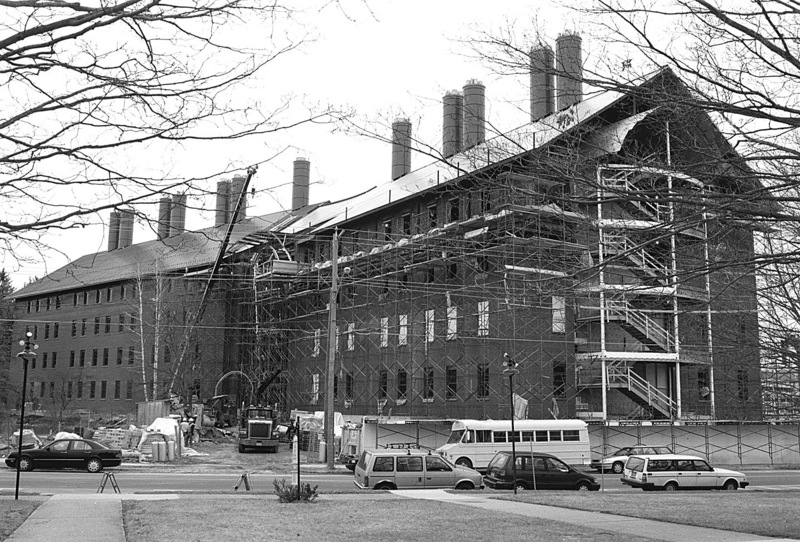 In these years, the Department has experienced tremendous growth thanks to the hard work, innovation, and success of all those that call the Chemistry Building “home.” Please join us as we celebrate the past and look ahead to the future. Coordination and Bioinorganic Chemistry; Biophysical Chemistry; Supramolecular Chemistry. The design of specific chelating agents for metal ions has a wide array of applications and can parallel the approach taken by nature. 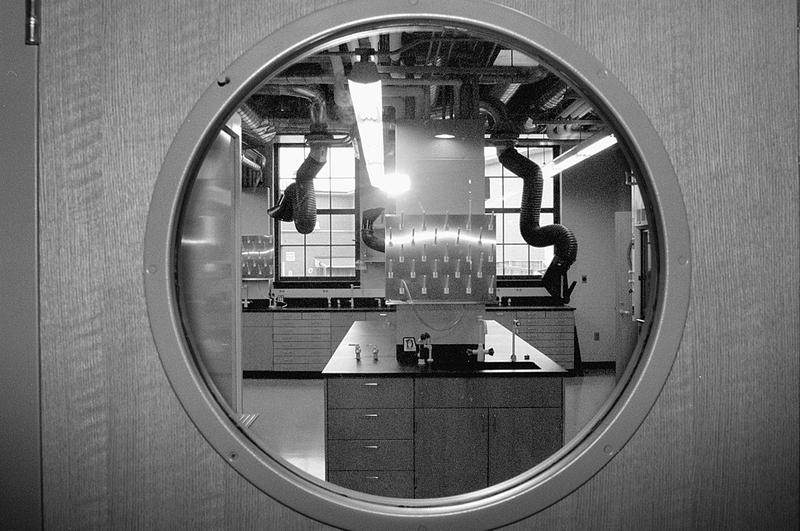 Share your favorite Chemistry Building photo with us! 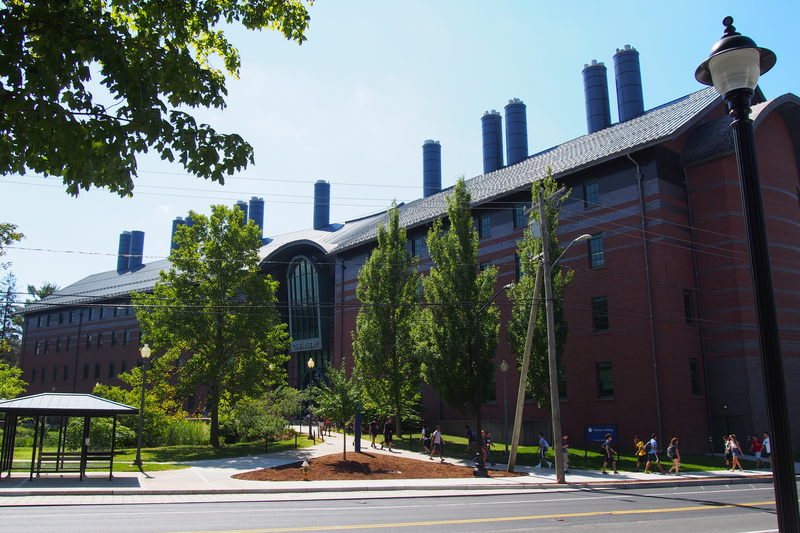 Tag us on social media at #UConnChem20, or e-mail your photos to chemnews@uconn.edu! The best photos will be shared online and in our upcoming newsletter! 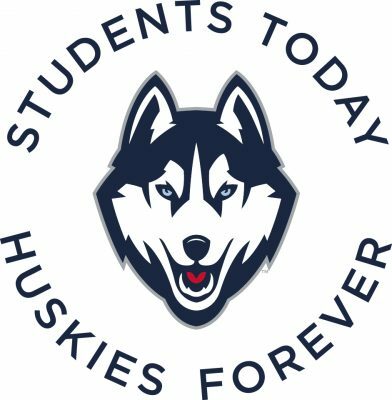 Support the UConn Chemistry Department Today! 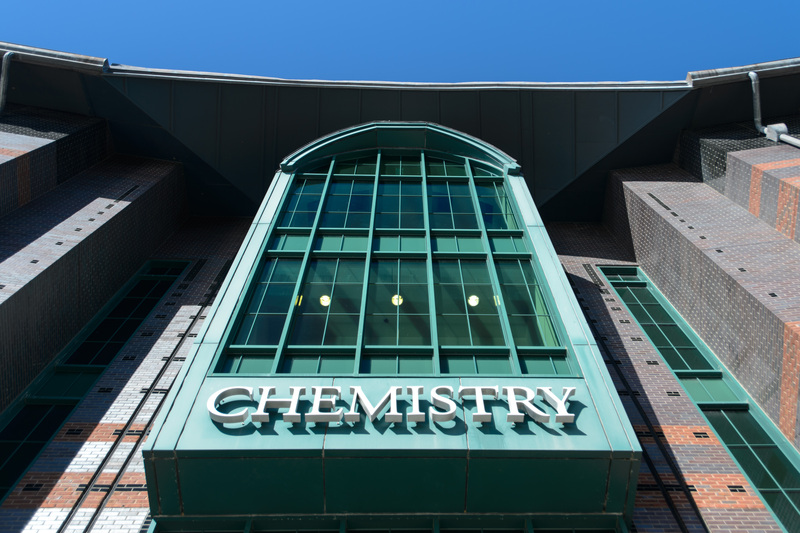 Over the past 20 years, the UConn Chemistry Department has made tremendous advancements thanks to the support of alumni and friends like you! 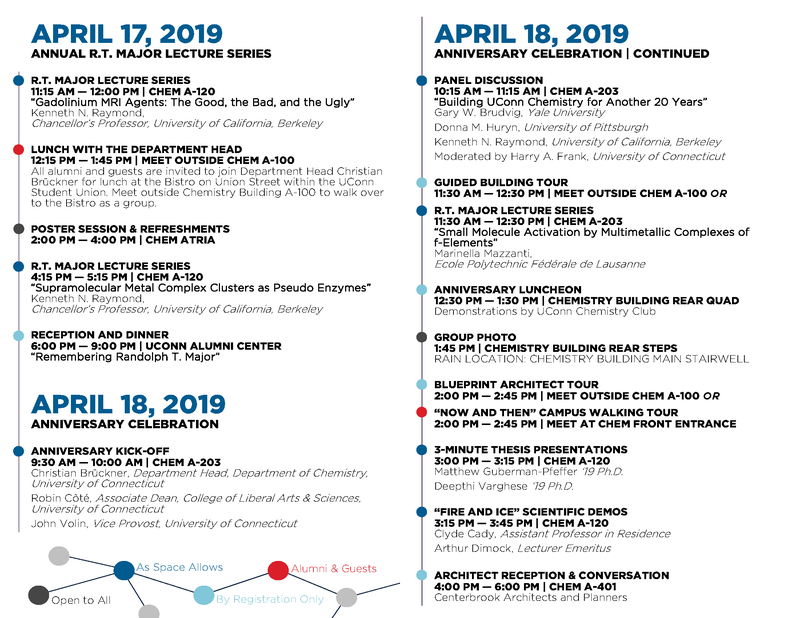 As we look ahead to the upcoming 20 years, what do you envision for the future of UConn Chemistry? More student scholarships? Advanced research equipment? Any gift in support of the Department goes towards making those dreams a reality! Your support provides critical resources for UConn students and faculty to focus on topics on the forefront of modern innovation, such as biological and biomedical problems, nanomaterials, and clean energy solutions. Your gift may also support undergraduate scholarships, graduate fellowships, and special activities such as seminars and lectures. Private support provides an edge for excellence. Whether you're donating $20 or $20M, any support is greatly appreciated!